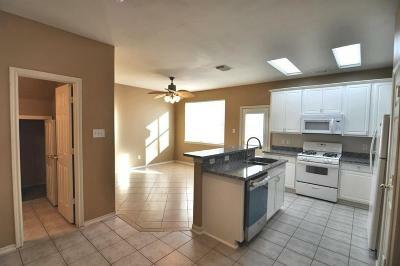 14346 Larkhall Lane Houston, TX. | MLS# 10675956 | Lion Real Estate for all your Houston and Dallas area buying, renting, leasing, or selling real estate needs. 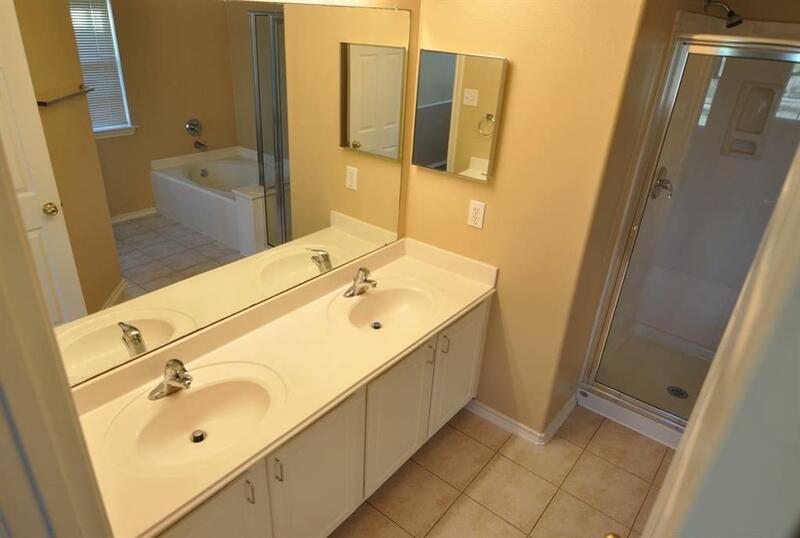 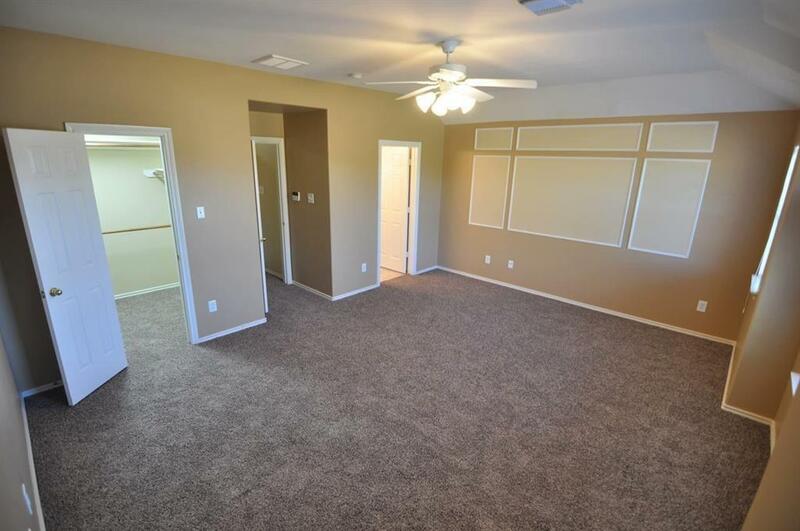 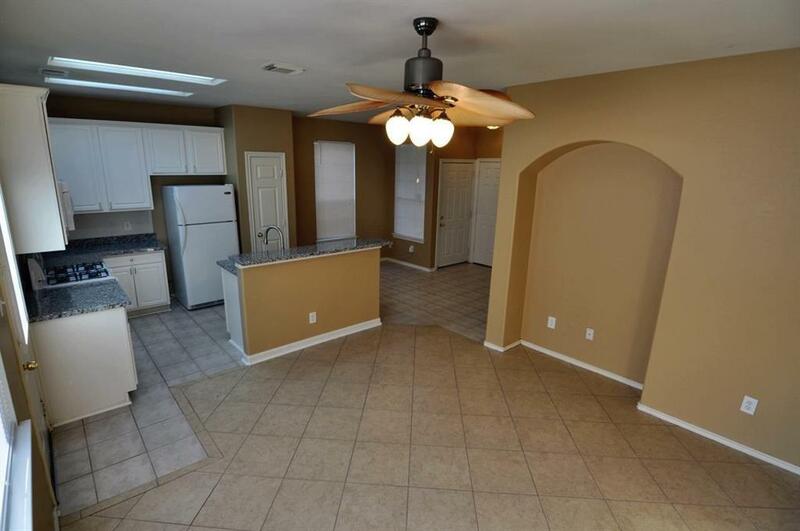 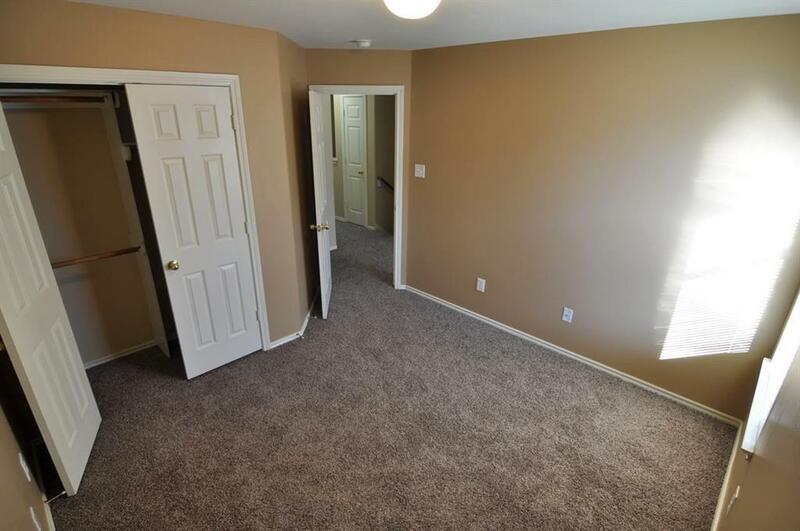 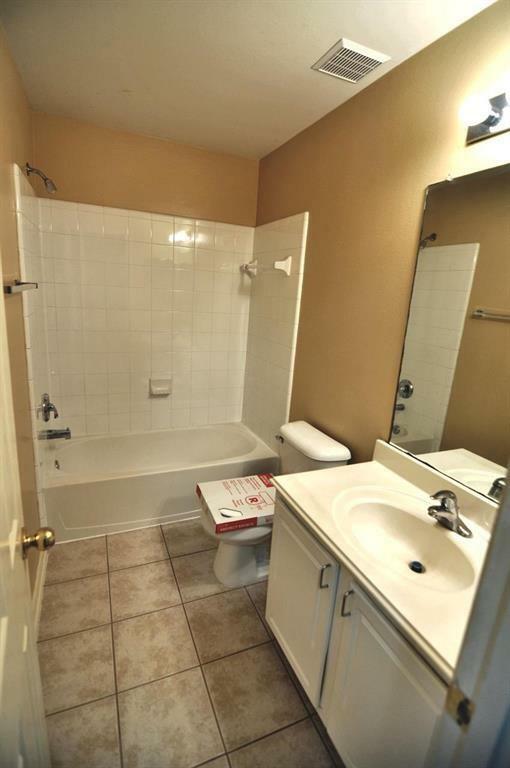 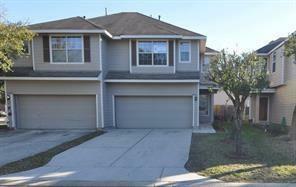 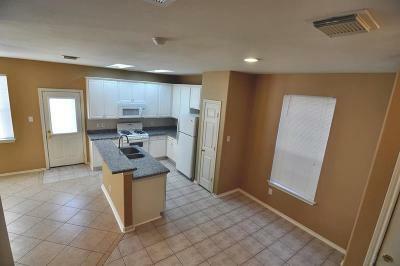 Spacious 3bd 2.5 bath Townhome. 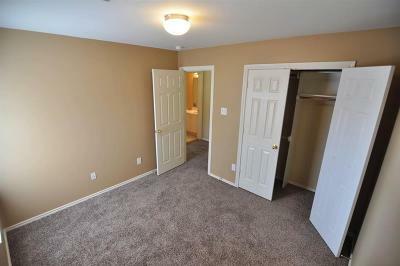 Large size bed rooms. Appliances included. 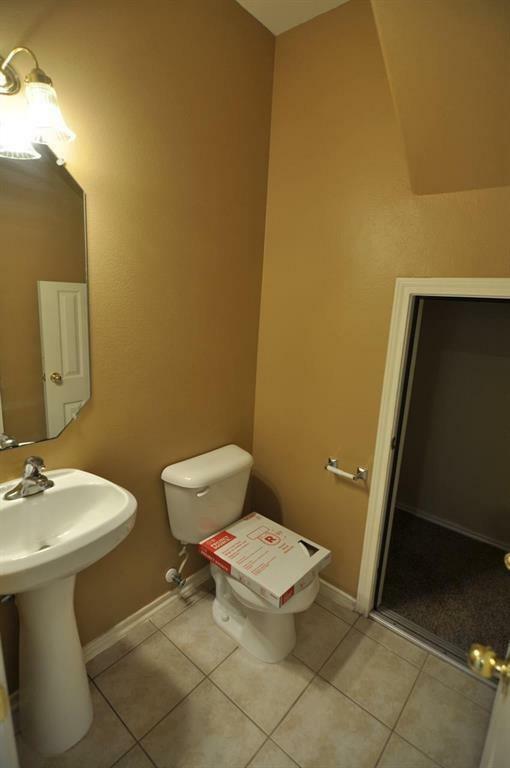 Great for a family.